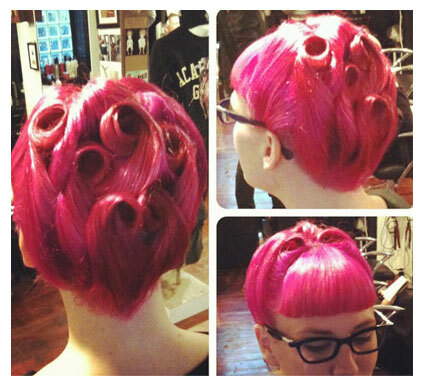 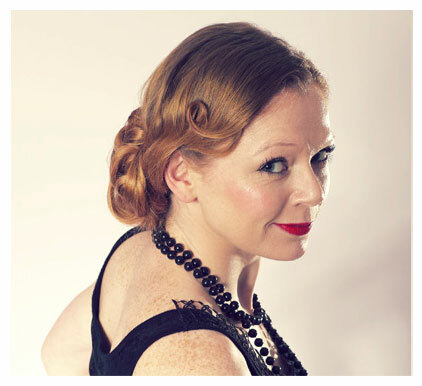 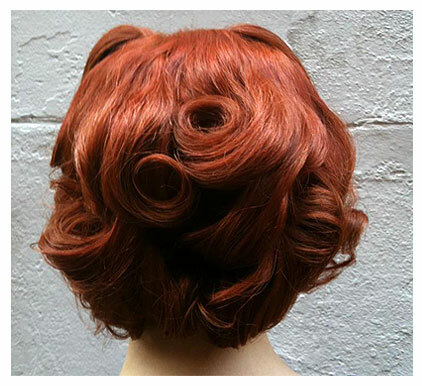 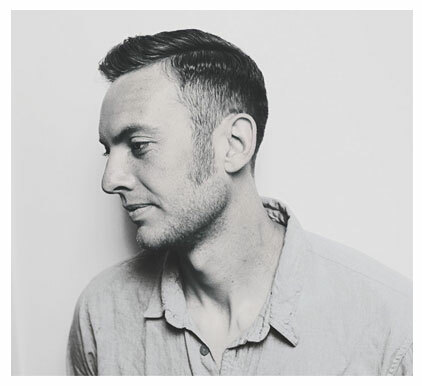 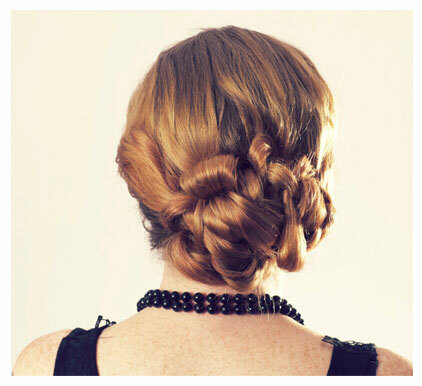 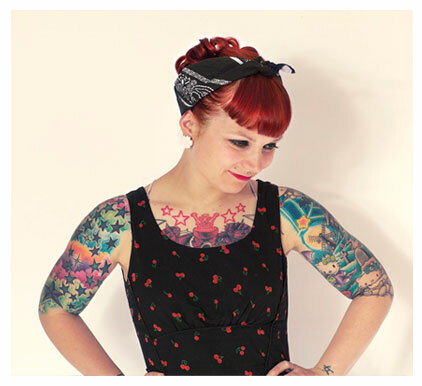 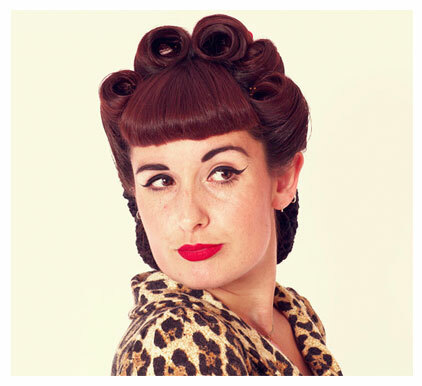 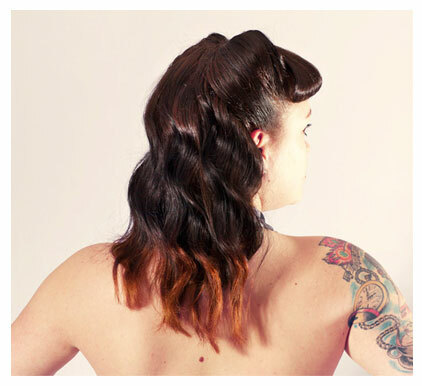 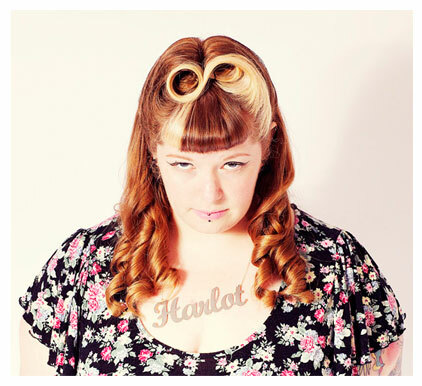 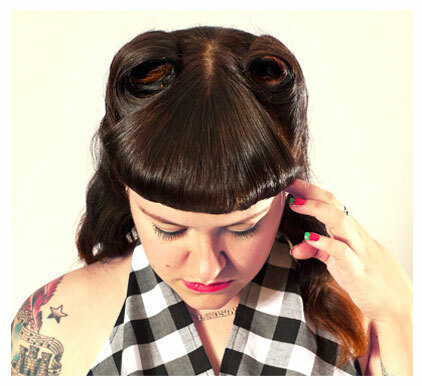 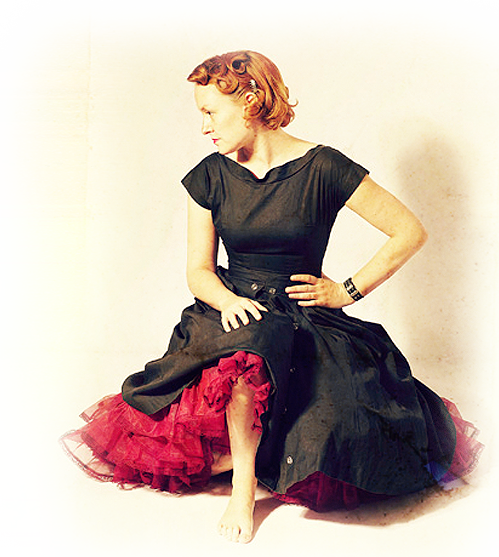 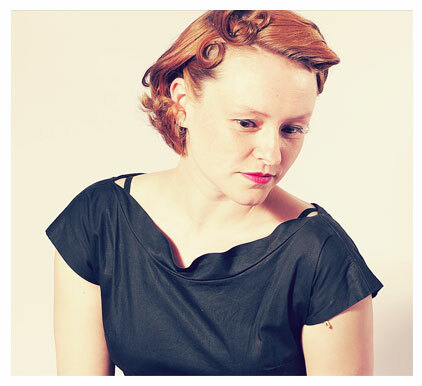 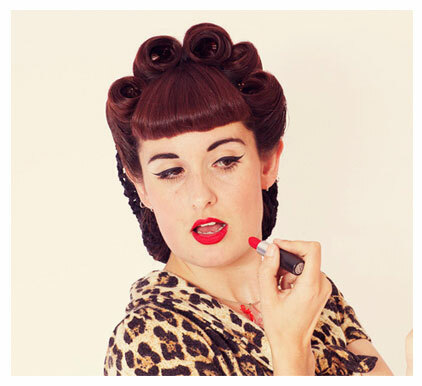 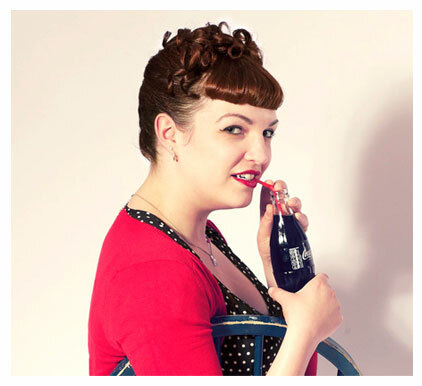 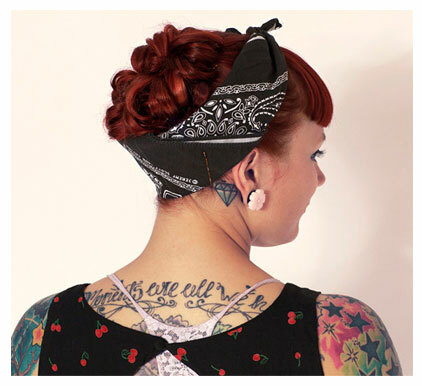 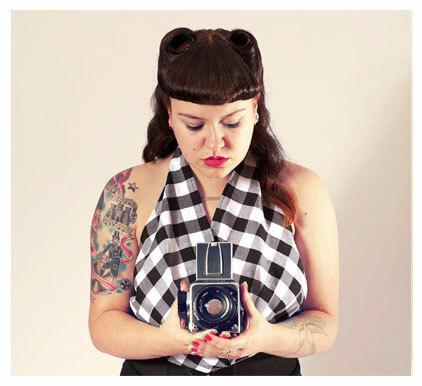 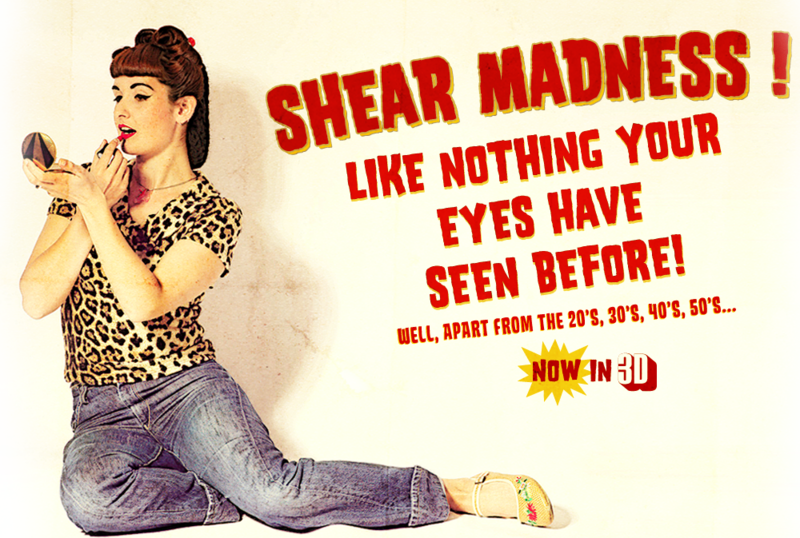 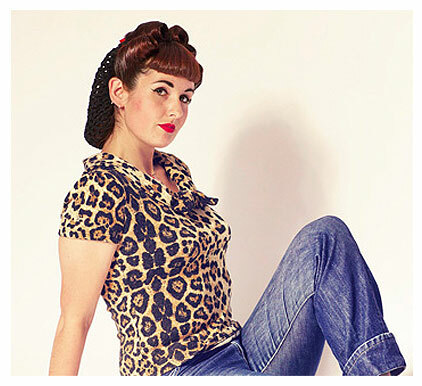 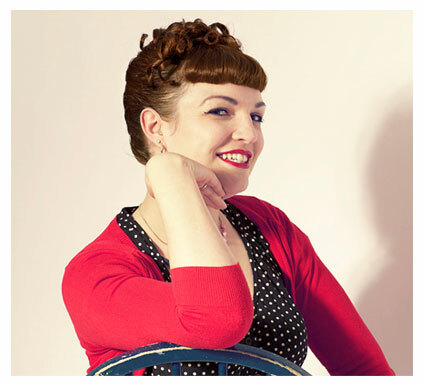 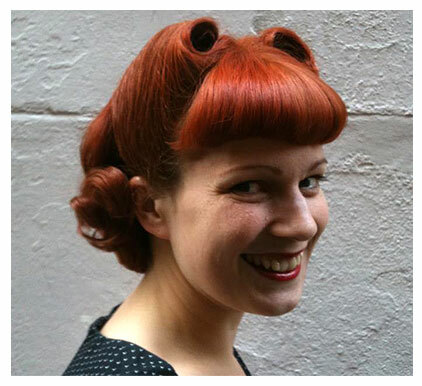 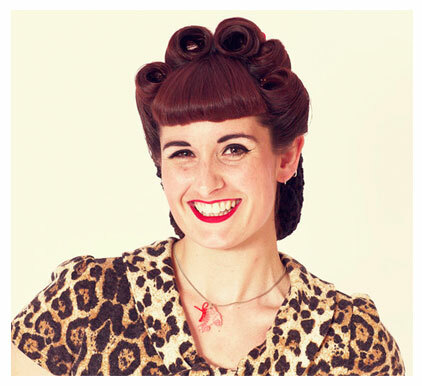 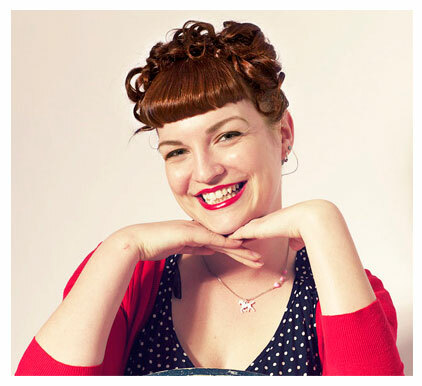 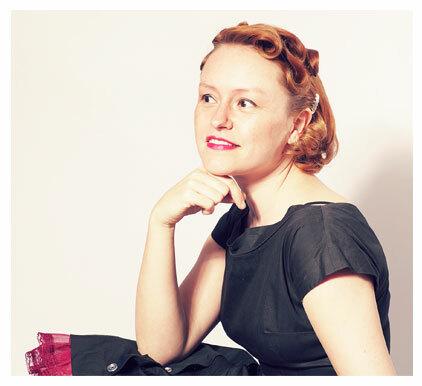 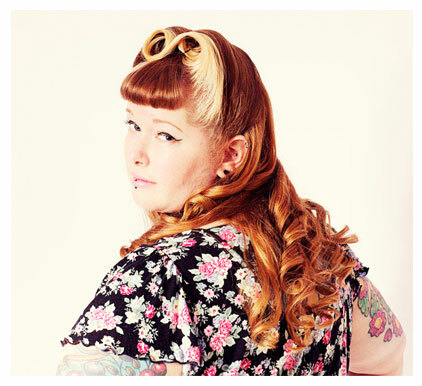 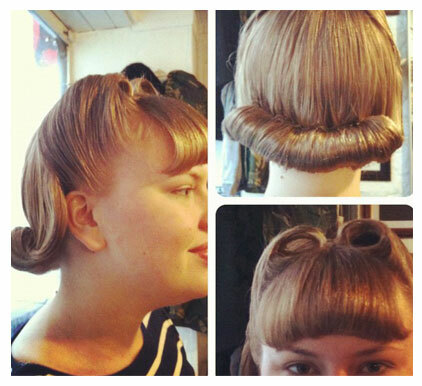 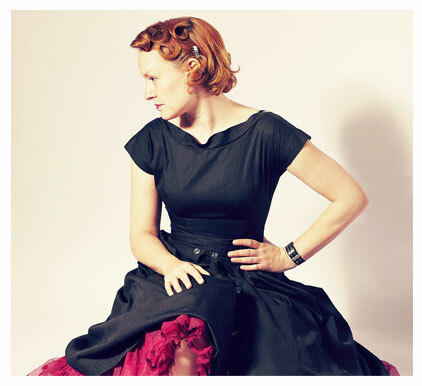 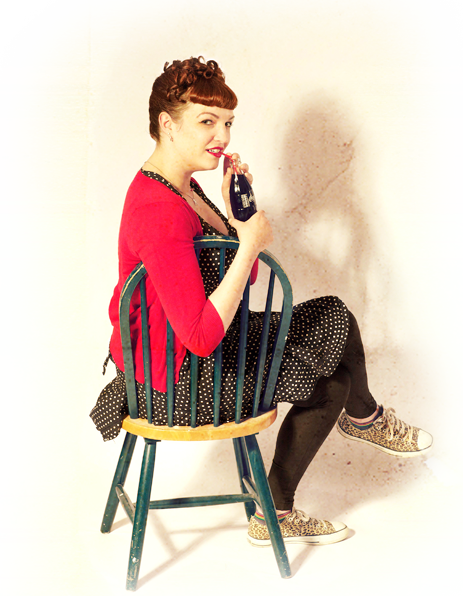 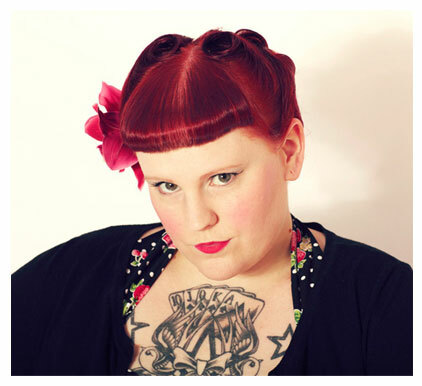 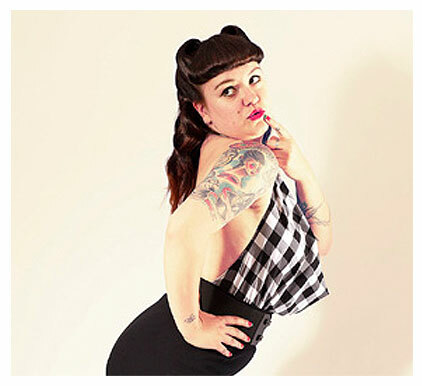 Bristol based hairstylist esme walton has a passion for vintage hairstyling. 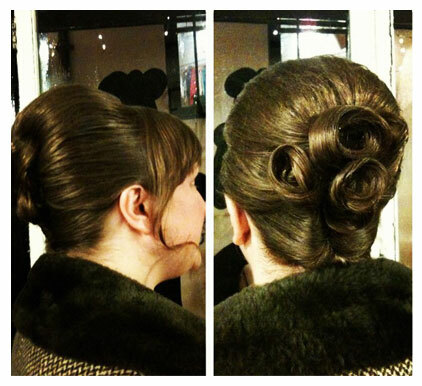 Creating bespoke rerto hairstyles and up-do's from the 20's to the 60's. 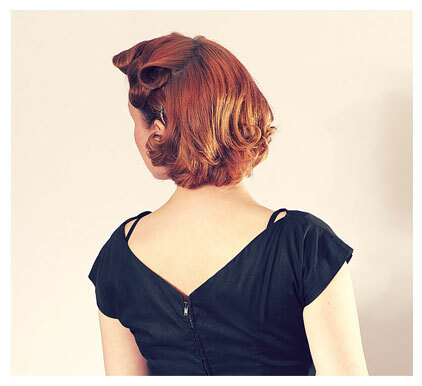 Go for something classic and authentic, or something with a modern sculptural twist, from fingerwaves to victory roles and beehives. 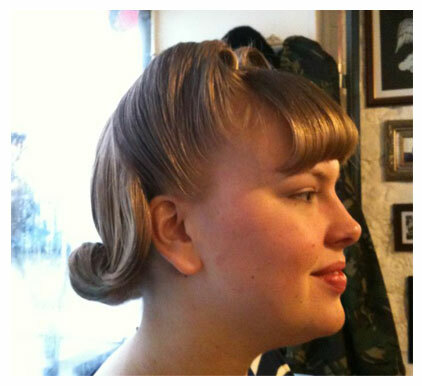 Short back and sides clark gable would be proud of. 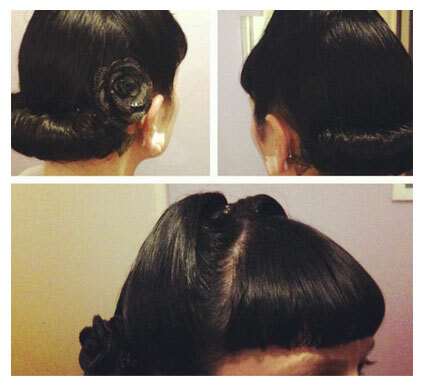 Available for any occasion. 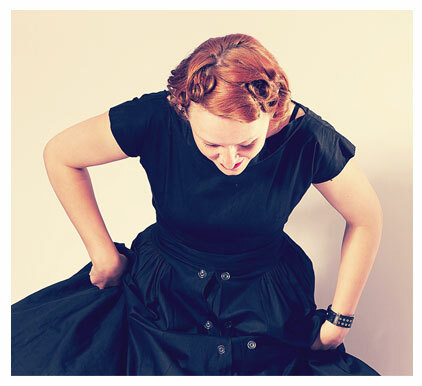 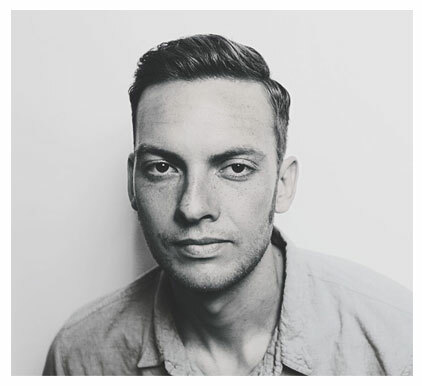 Weddings, photoshoots, film, vintage fairs or just a night on the town. 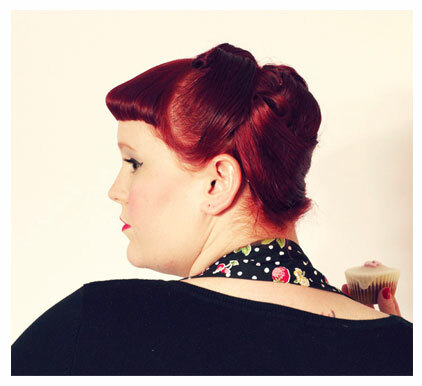 Please contact for further info and prices. 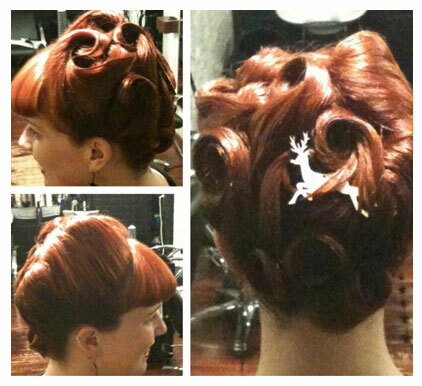 Thank you so much for my amazing hair art. 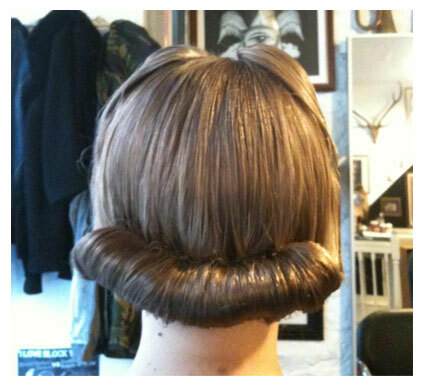 And impressively it’s still in place 24hrs later. 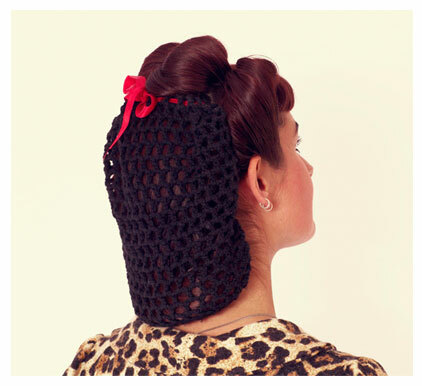 and know exactly what will work with my unruly hair.